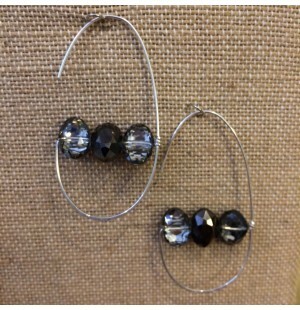 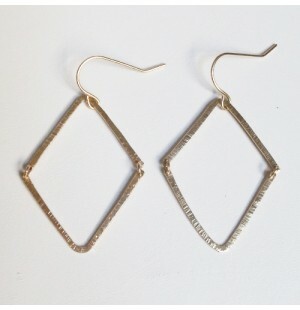 ~Bar None Earrings~ Without exception, these earrings always make a statement. 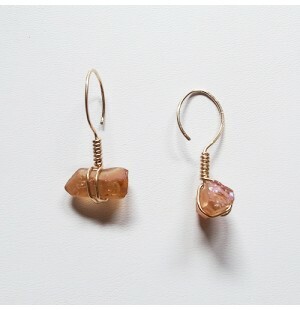 &..
~Beaded Teardrop Earrings - Copper~ Bright beads make these earrings a..
~Beaded Teardrop Earrings - Gold~ Beautiful crystals make these earrings an..
~Beaded Teardrop Earrings - Sterling~ Beautiful crystals make these earring..
~Chain Madness Earrings~ The rocker vibe of these earrings will shake up your ou..
~Flat Teardrop Earrings - Gold~ These simple teardrop earrings are a must have f..
~Flat Teardrop Earrings - Sterling~ These simple teardrop earrings are a must have for you..
Rose Quartz Stone 14kt Gold Filled ..
~Gretchen Earrings~ These delicate wire earrings are adorned with wood..
14kt Gold Filled Wire Stone Chain .. 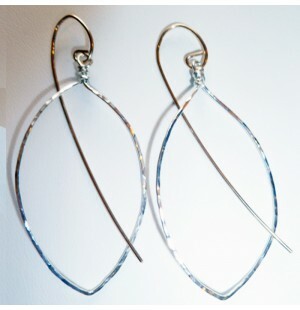 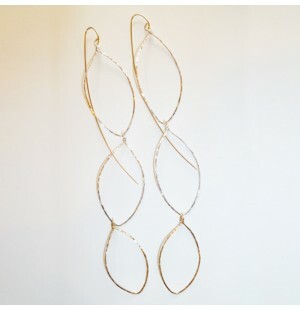 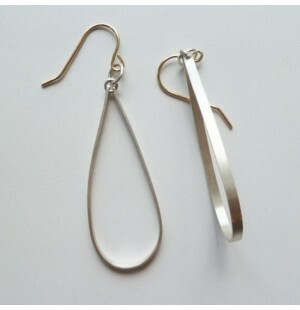 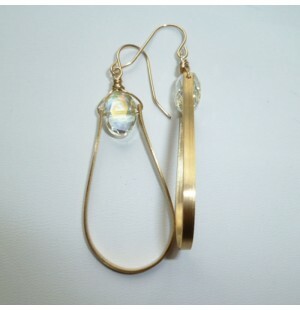 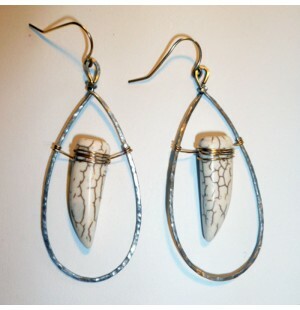 These light weight earrings are an every day "go to" and coordinate well with all other je..
~Metal Feather Earrings - Double~ A best seller, these light weight ea..
14kt GF Wire Hammered Finish ..
~Quartz Teardrop Earrings~ These quartz earrings make a dramatic statement with ..
~Simple Hoops~ These light weight earrings are our everyday go to. 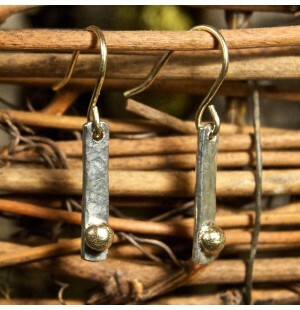 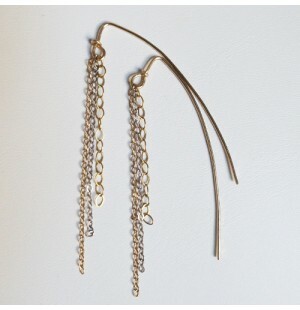 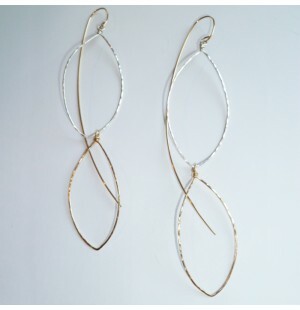 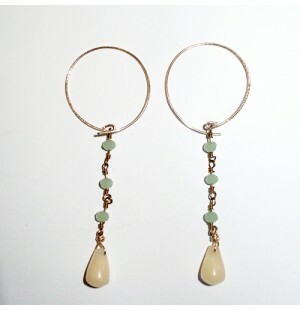 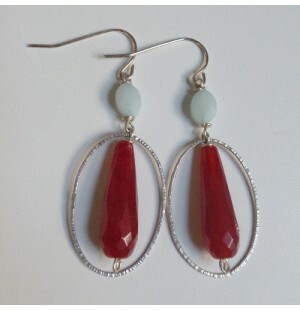 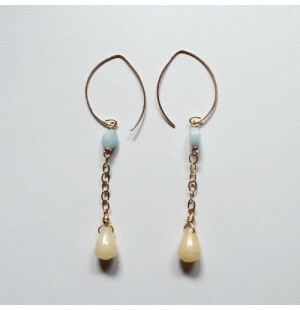 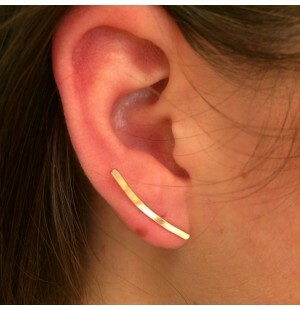 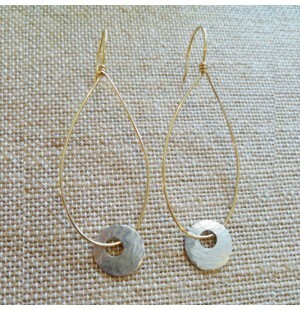 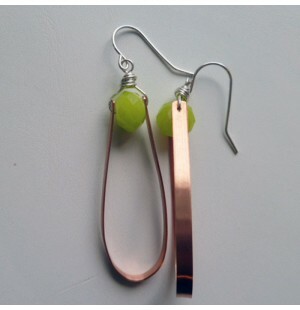 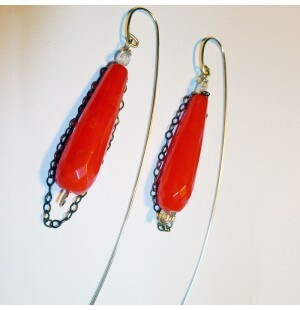 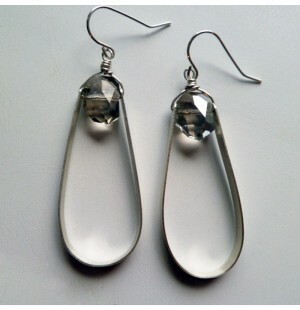 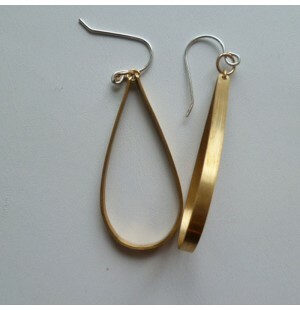 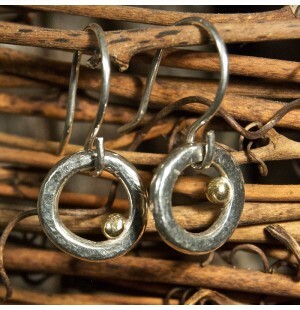 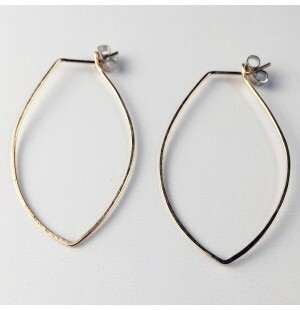 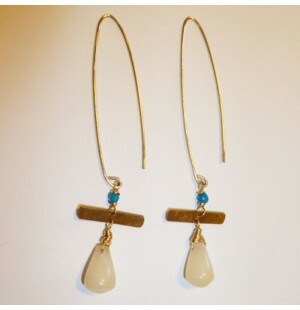 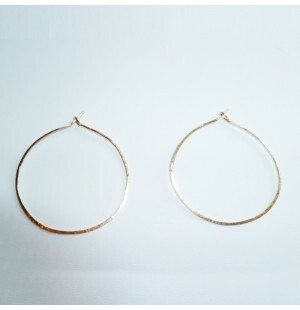 They co..
~Swinging Disk Earrings~ These key catching earrings give any outfit a pop. 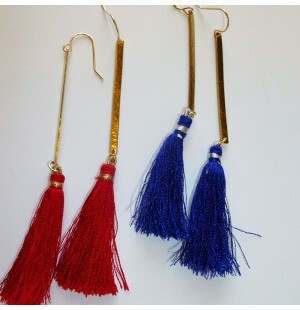 &nbs..
~Tassel Earrings~ Playful tassels make for a fun and unique statement. 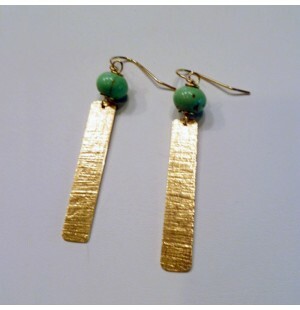 Choo..
SS 14kt GF *Each piece of Genie Soul Jewelry is hand crafted in our Atlanta stud..
SS Hammered Finish Amazonite Stone *Each piece of Genie Soul Jewelry is hand c..
14kt GF *Each piece of Genie Soul Jewelry is hand crafted in our Atlanta studio.&n..
~Tropics Earrings~ Simple and elegant, perfect alone, even better paired with th..
~Tusk Earrings~ We love the tribal energy of these earrings. 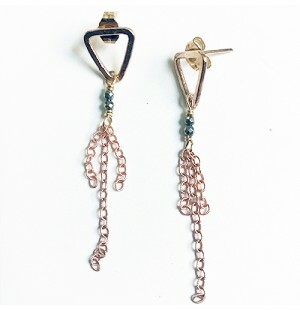 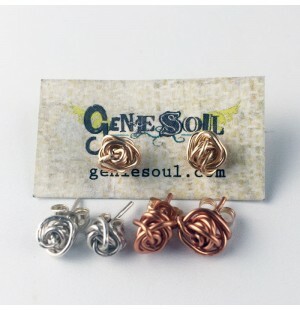 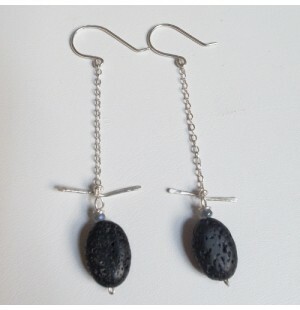 Inspired by t..
Black Coral SS wire + chain *Each piece of Genie Soul Jewelry is hand crafted in our Atlan..
~Twisted Metal Studs~ These timeless studs add a texture and style to any outift. 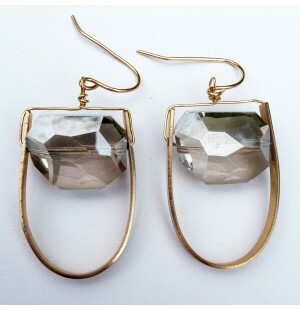 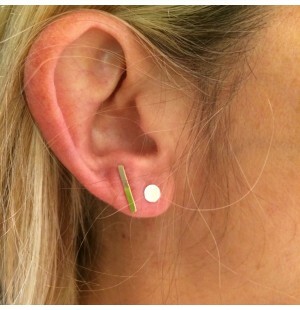 They can ..
14kt gold fill Czech Crystals Handmade in Atlanta ..